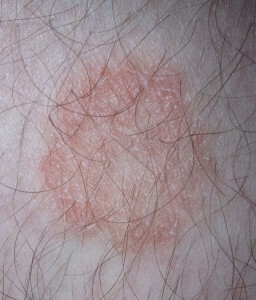 Ringworm in human is pretty common but more so with children. Who can get catch it? Children and people of all ages can show symptoms. What exactly is the fungus doing on my skin and is it harmful? There are good and bad fungus however some can cause infection and results in a fungus, called tinea, growing bigger and bigger on your skin surface. What causes ring worm? Well, fungus grow best in warm and moist locations on the body so that is likely the cause of your symptom. Ring Worm symptoms can include an itchy rash and raised red areas of the body that may or may not blister and excrete fluid. Seek medical advise to be properly diagnosed. Ring worm cure include powders, over the counter creams, and perception drugs from your doctor or physician.